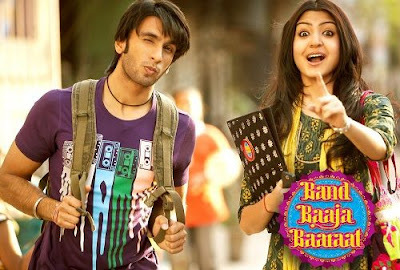 Ranveer Singh Bhavnani is a famous Bollywood actor from Mumbai, India. Learn more about Ranveer Singh wiki age caste wife girlfriend family marriage & biography details here. 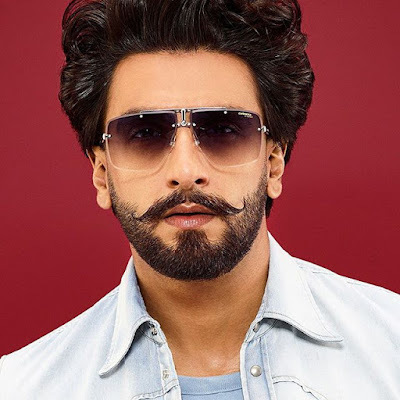 Ranveer Singh Bhavnani on 6th July 1985 (age 33+ years; as of 2019) to Jagjit Singh Bhavnani and Anju Bhavnani in Mumbai, Maharashtra, India. During the partition of India, his family shifted from Karachi to Mumbai. 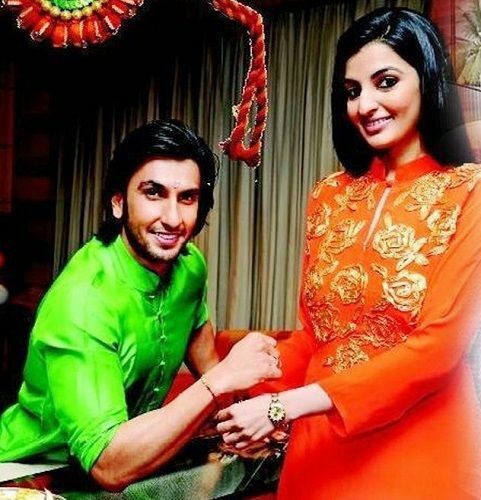 He has an elder sister Ritika Bhavnani. His family friends call him "Bitto". He is married to Deepika Padukone (one of the top 5 Bollywood actress) on 14th November, 2018. He is approximately 5 ft 10 inches tall and weighs around 75 Kg. He has a broad 43 inches chest and 16 inches biceps with 30 inches waist. He has dark brown eyes and black hair. Ranveer Singh Height in feet is 5'10"
He did his schooling at Learners’ Academy, Mumbai and completed his graduation from Indiana University, Bloomington in B.A. After completing studies, he returned to Mumbai where he used to work as a Copywriter in different advertising agencies like J. Walter Thompson, O&M, etc. He started his career with Band Baaja Baaraat in 2010 as Bittoo Sharma and rose to fame. After that, he did numerous hit films like Ladies vs Ricky Bahl, Lootera, Goliyon Ki Raasleela Ram-Leela, Gunday, Dil Dhadakne Do, Bajirao Mastani (2015), Befikre (2016), Padmaavat (2018), etc. In December 2018, Ranveer appeared in Rohit Shetty's action comedy Simmba, co-starring newcomer Sara Ali Khan. 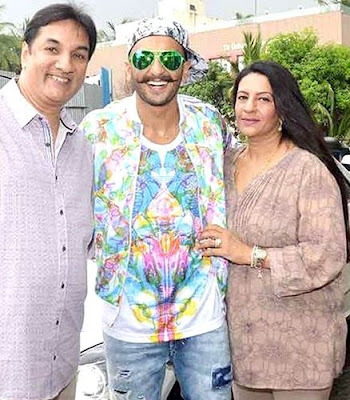 He will also appear in Gully Boy and portray Kapil Dev in '83, a sports film based on the 1983 Cricket World Cup in 2019. 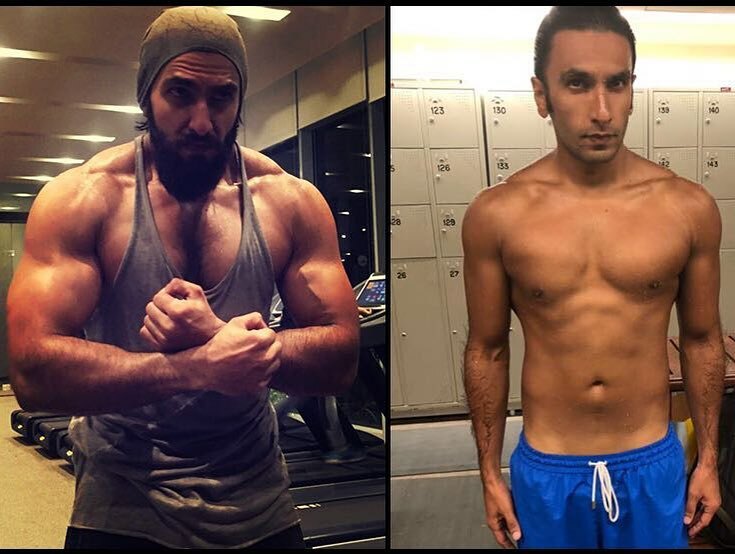 According to Ranveer Singh, a healthy body leads to a healthy mindset. According to him, the best way to build a healthy body is to eat in every 3 hours which is also backup by science. He also suggests that never miss any meals in your working days. His meals are balanced with the right amount of protein, carbohydrates, and healthy fats. To get a muscular body, he says it is also essential to supplement the diet with protein shakes to recover from muscle injury during working out. Breakfast: Breakfast is the most critical meal of the day, and this is where we Indians most the time ignores it. Ranveer's breakfast contains a high amount of carbohydrates with some amount of protein like egg whites or chicken soup. Snacks: He usually has light snacks which are rich in fiber like almonds, walnuts, etc. Fiber is another essential element for our muscles to grow stronger. Lunch and Dinner: These meals mainly contain high protein rich foods like thyme roasted chicken, honey dressed salmon with a bowl of stir-fried vegetables. Make sure your carbs intake is medium in this two meals. Your dinner should take place between 1.5 -2 hours before going to sleep. Ranveer Singh workout includes one-hour Cardio exercise in the morning and one-hour training in the evening. These workouts are starts with a 10-minute warm up followed by 20-minute High-Intensity Interval Training (HIIT). HIIT is consist of various exercises like pull-ups, push-ups, dips and their different types of variations. He removed his surname Bhavnani from his screen name as he thought the name would have been too long. Because of his popularity, he appeared on the list of Celebrity 100 in Forbes India in 2016. 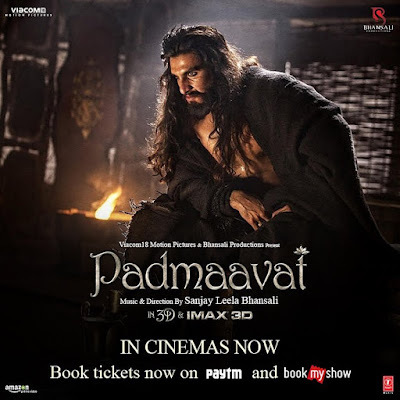 He got injured multiple times during the shooting of the films, that is, severe back injury while shooting for Lootera (2013), falling from a horse while shooting for Bajirao Mastani (2015), and a head injury while shooting for Padmaavat (2018).